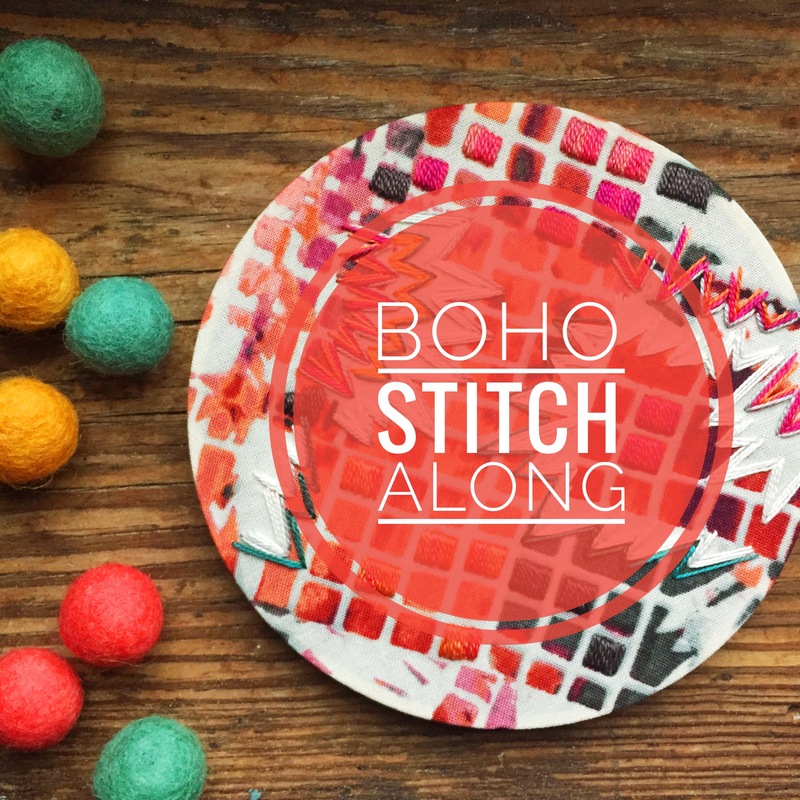 The Boho Stitch Along is picking up more momentum every day! 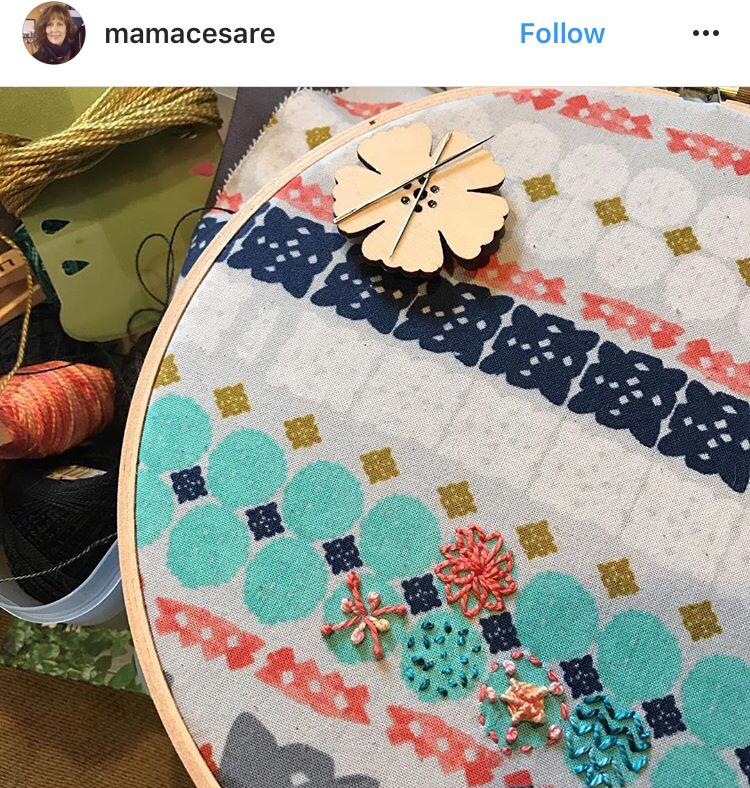 It is so exciting to see how many brand new embroiderers are joining in and choosing fabrics that are inspiring them to stitch! 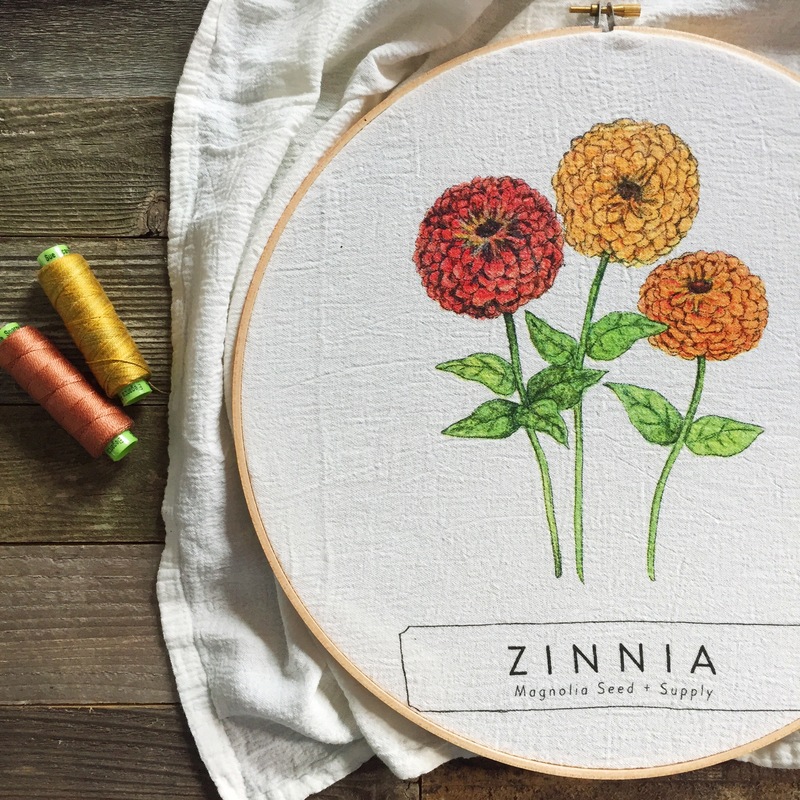 We also have many seasoned embroiderers who are picking up embroidery again after time spent delving into other crafty avenues. 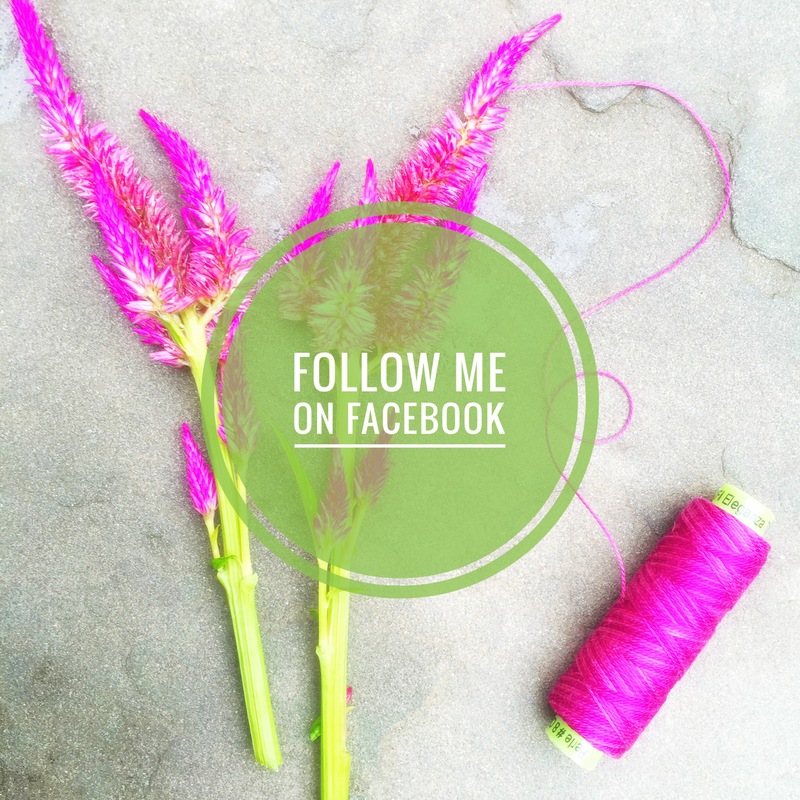 One question that I noticed come up several times, is whether or not I use a stabilizer on fabric that I am embroidering. 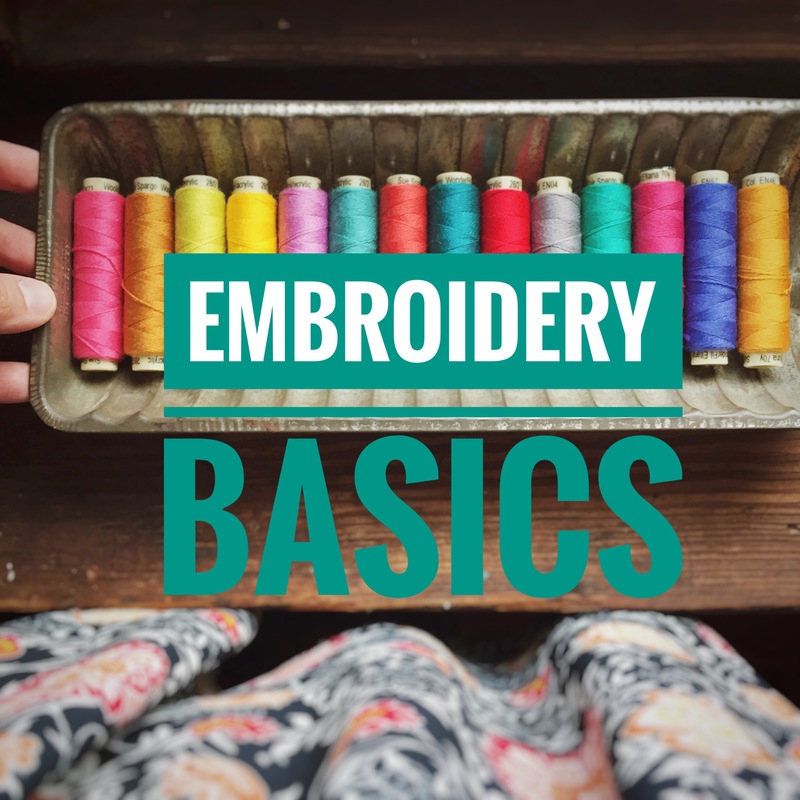 This is partially up to your personal choice and partially up to the fabric that you have chosen to embroider. I have found that most quilting cottons and chambrays and linens can hold up to embroidery without stabilizing. When I get an idea and want to run with it, I seldom let myself get caught up in the extra step of stabilizing fabric, so it is very rare that I use it on any of these fabrics. If you want to and feel more comfortable stitching on a stabilized fabric, by all means, use a stabilizer! If you have chosen a knit fabric, however, or a loosely woven fabric, you will definitely save yourself many headaches if you take the extra time to add a stabilizer. Here is an example of a project that I am going to stitch and I am going to use a stabilizer. This is a tea towel from my visit to Magnolia Market in Waco (yes, I was there and yes, it’s just as awesome as I hoped it would be!!) In this picture, the hoop is placed around the towel, but I haven’t stretched the towel enough to be able to embroider it comfortably. If I try to stretch the towel so that the fabric is taut enough to embroider, the writing becomes stretched out, the flowers become misshapen and it looses something in the process. 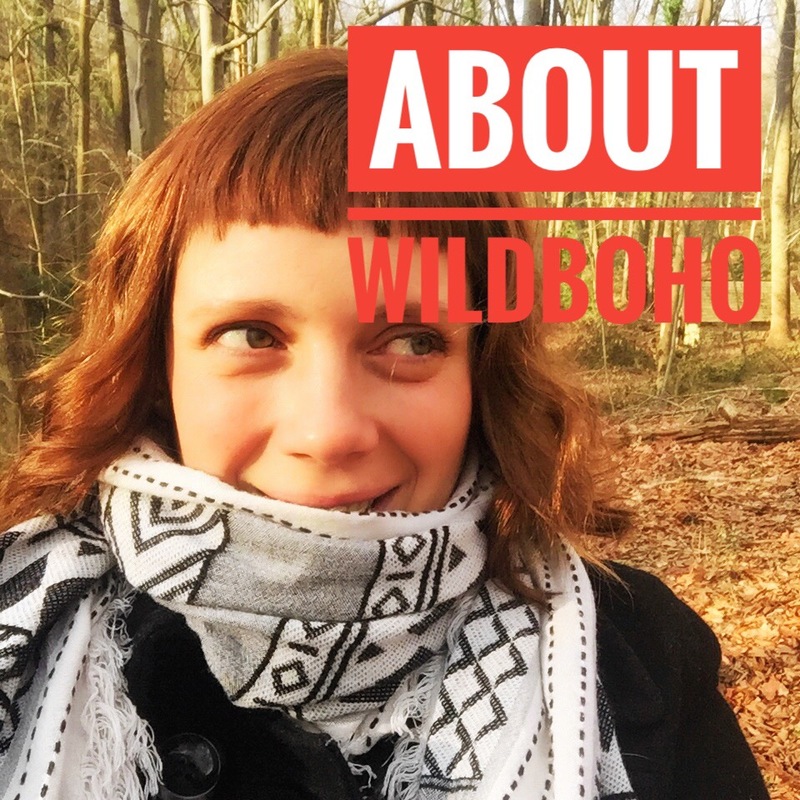 If I stabilize it, it will allow me to stretch it in the hoop without any of that happening. 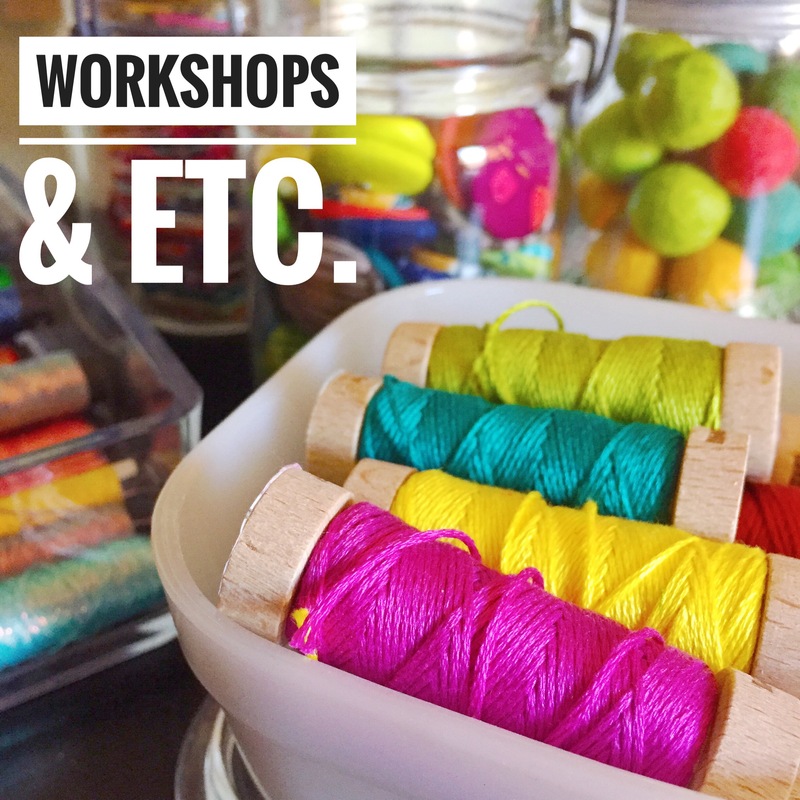 So when you are deciding whether or not to stabilize, test out your fabric in a hoop. When you stretch it tight, does the pattern change? If it does, take the extra step pre-stitching and you will be happy that you did! 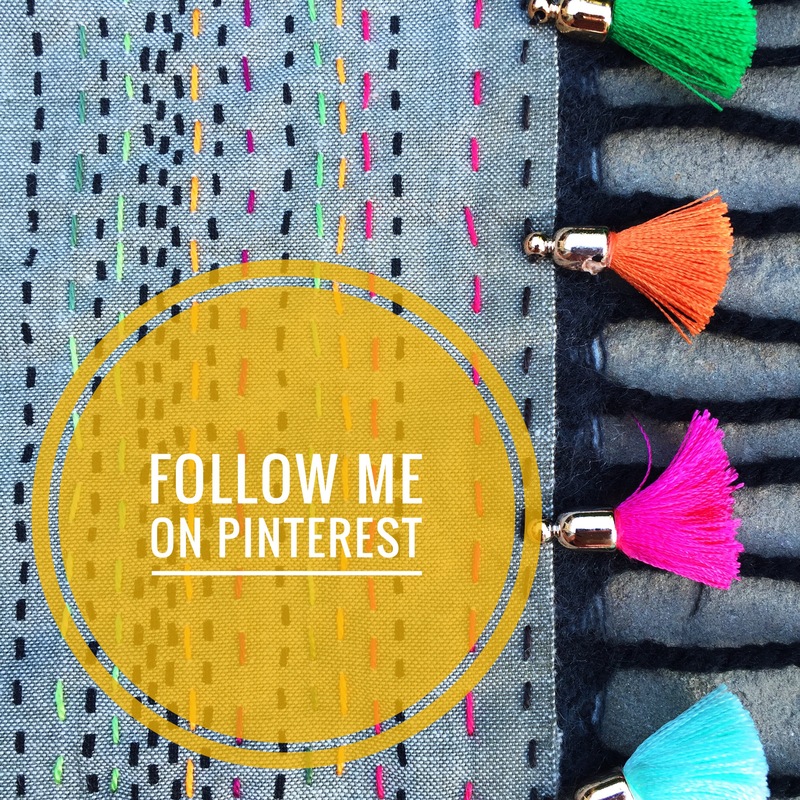 Now, let’s check out some of these fabric choices pulled from the #BohoSAL tag on Instagram! 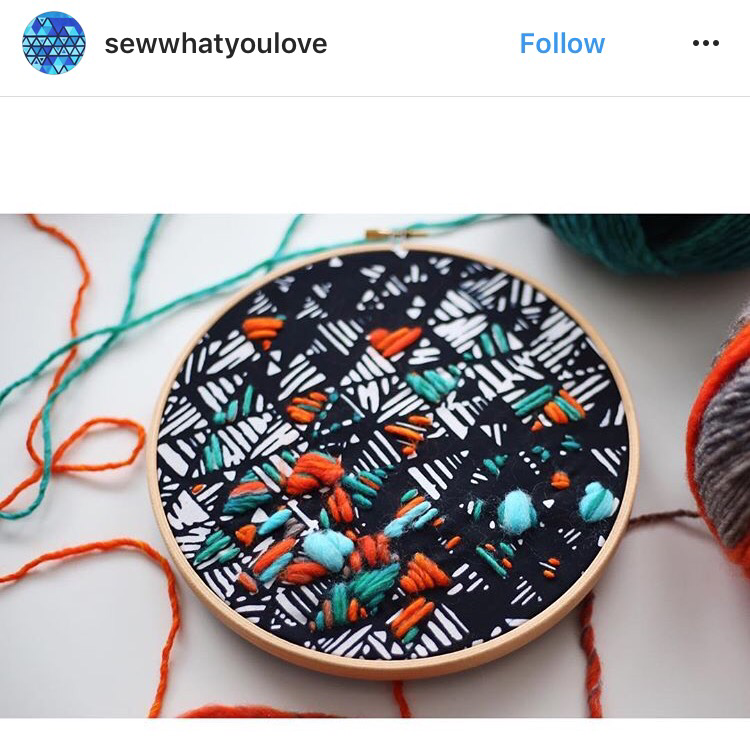 I love how @sewwhatyoulove is using textured threads to add a dimensional element to this batik! 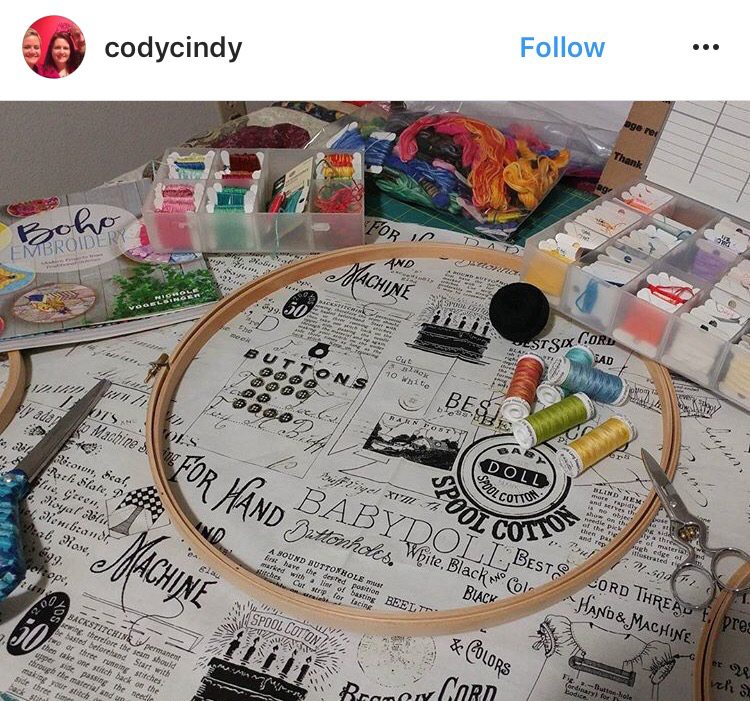 There are so many fun directions that @codycindy can go with this fabric choice! 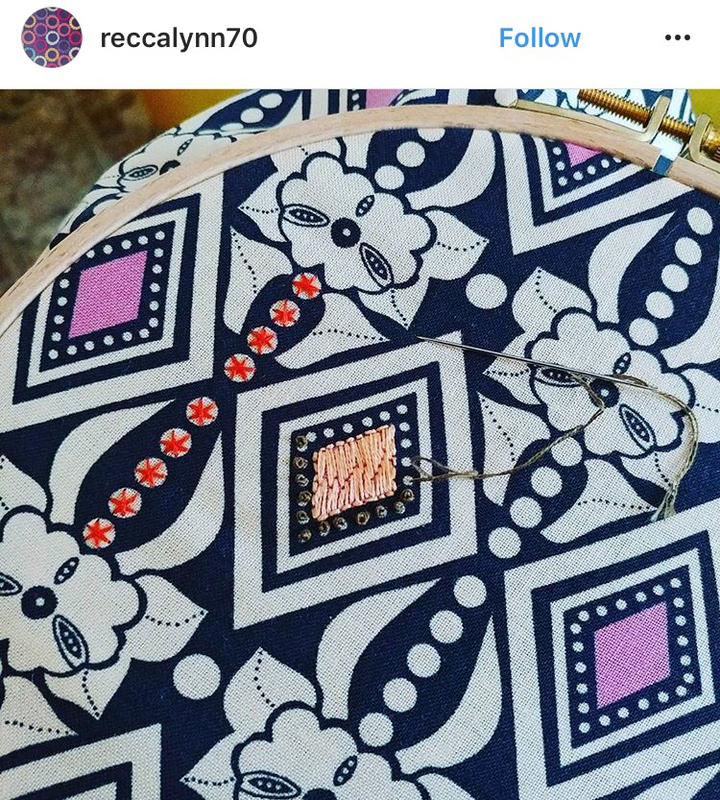 How adorable are these little stars that @reccalynn70 is adding to her fabric?! 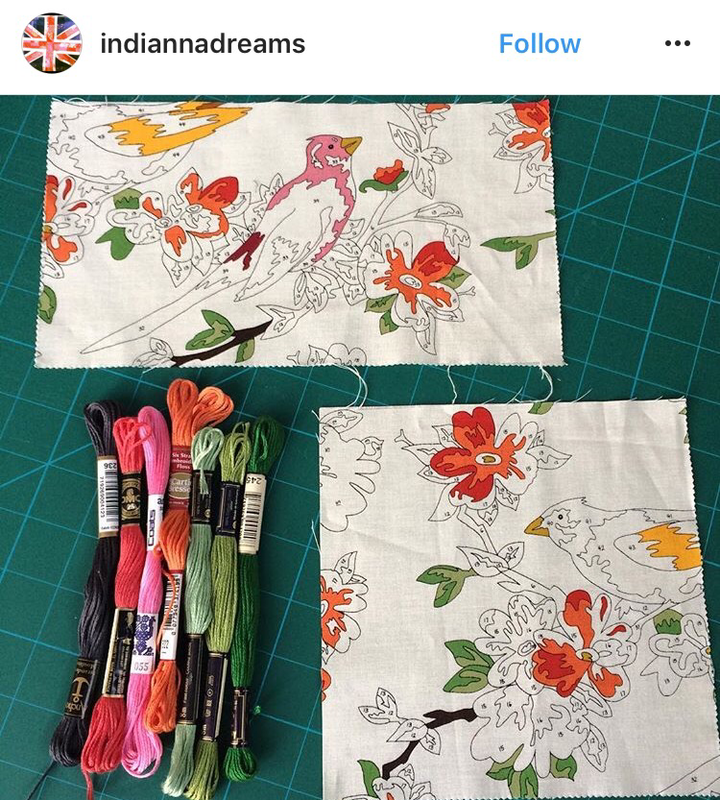 I’ve been dying to embroider this fabric, so i’m excited to see where @indiannadreams goes with this! 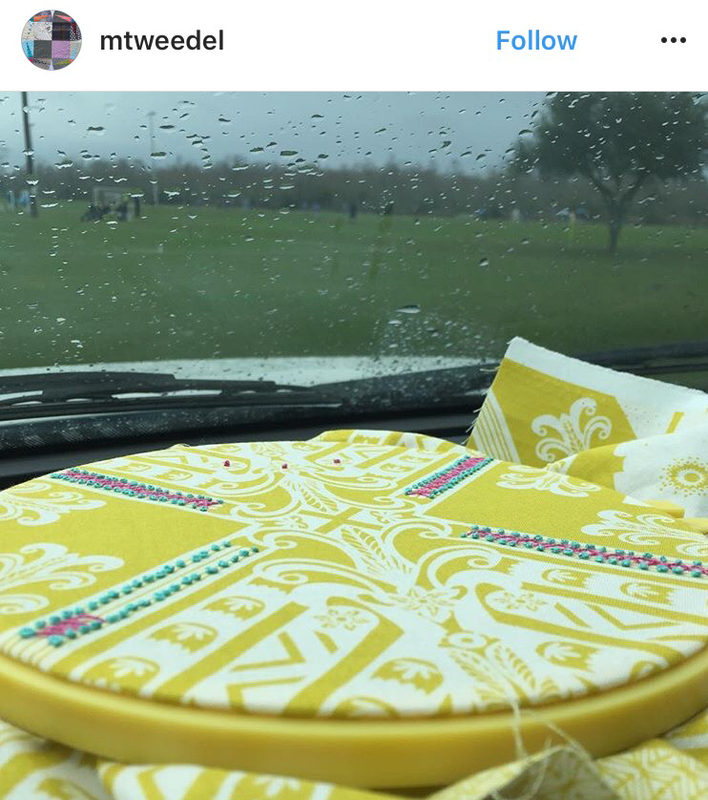 Also love this citron fabric that @mtweedel decided to use! 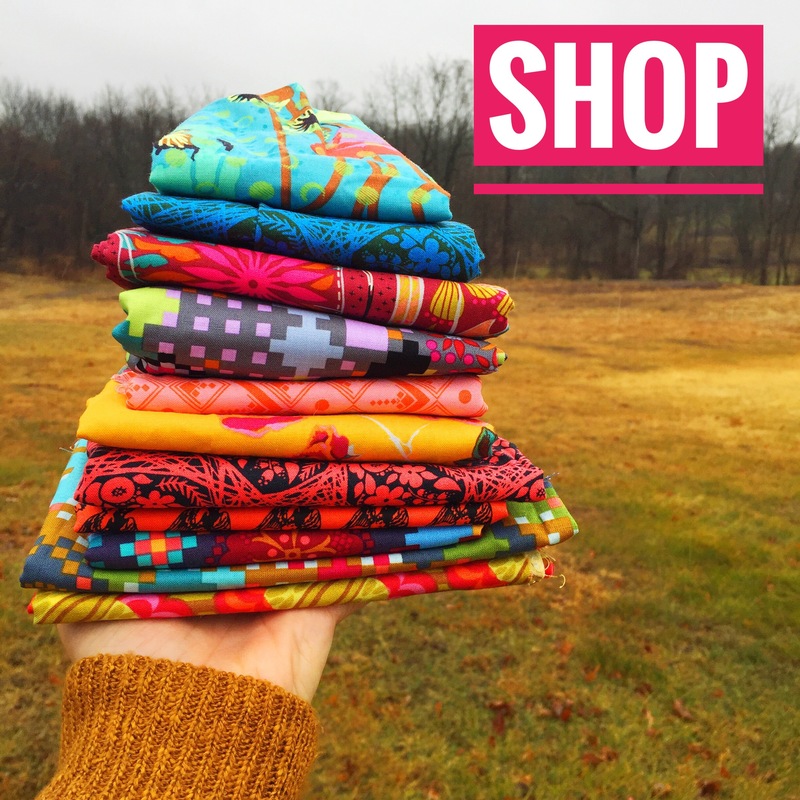 You know my weakness for Cotton + Steel anything, so again, great fabric choice from @mamacesare ! 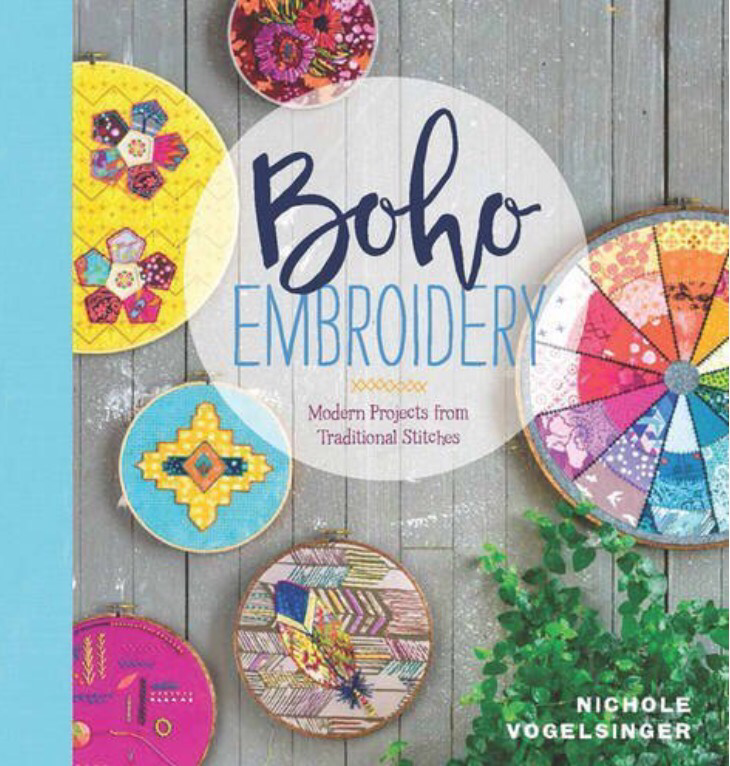 It seems as if everyone has chosen their fabrics and are now onto the beginning stitches, so it will be fun to see how these projects begin to take shape! 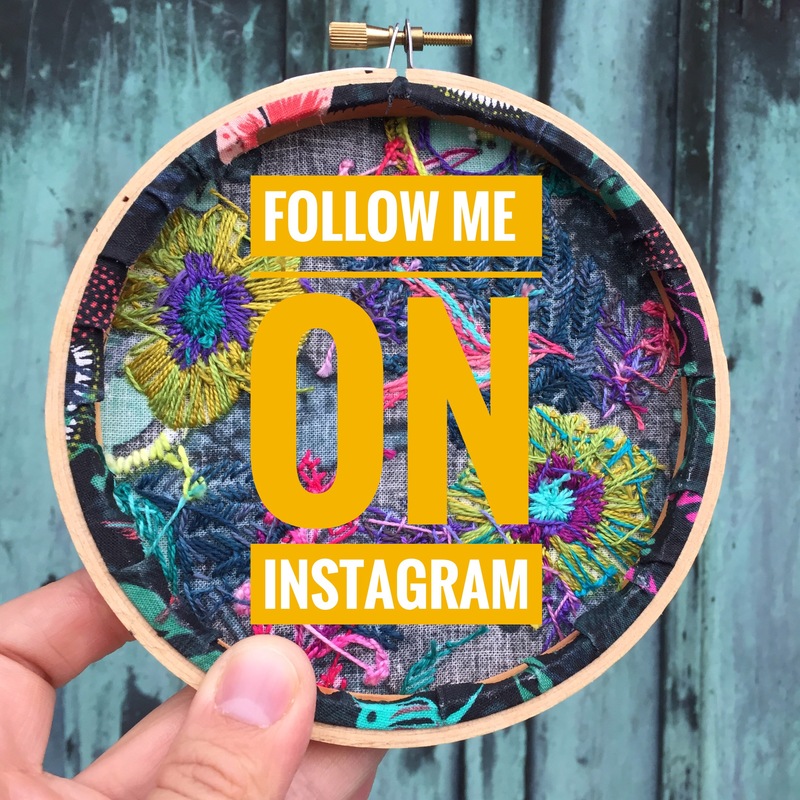 Happy stitching this week and be sure to leave any questions in the comments and I will try to address them next time!